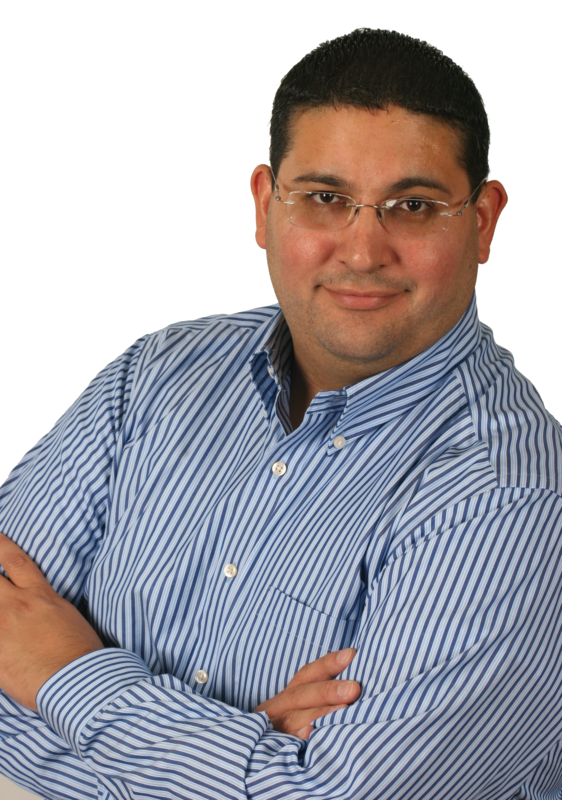 A conversation with Angel Rojas, DataCorps Technology Solutions, Inc. In this SPOTLIGHT ON CLIENT SUCCESS, DataCorps Technology Solutions, Inc. President & CEO Angel Rojas shares how his company is driving the success of its clients in the healthcare space. Solutions provider: DataCorps Technology Solutions, Inc. Describe Radiation Services’ problem that precipitated the need for your solution. Radiation Services performs medical physics services for hospitals and clinics, measuring the radiation levels coming from various diagnostic imaging devices and certifying their safety. In order to complete this work, they must have access to a broad number of files and these files must be accessible and backed up in nearly real-time across more than 20 laptops. The solution they were using involved multiple pieces of software and a manual syncronization methodology that was not efficient or effective — particularly over cellular connections. It would often take more than 30 minutes to simply scan and determine which files needed syncronization. What solution did you implement and how did it address Radiation Services’ challenge? Utilizing our own re-branded Axcient Anchor system, we were able to ingest all of their files, re-publish them to their laptops, and keep them syncronized and backed up in nearly real-time. The solution works automatically, in the background, and in real-time. It also can target folders outside of its default “sync” folder, so we were able to keep their folder structure the same. We retained use of their office server as an additional backup location for extra safety and speedy in-office access to data. How has this helped Radiation Services do business more efficiently? The client now has gone from multiple service calls a week related to syncronization issues to virtually none. How is that success being measured and attributed to your solution? The ability to syncronize a 200,000+ data set across so many systems in real-time and with so few issues is very advantageous when selling solutions to clients. Some of the “big boys” can't do that, including major vendors who tout the capability but always come up short. Has this solution led to any new business opportunities or product/service offerings for your company? Yes, it is very easy to displace major cloud vendors when complaints of file sync issues can be virtually eliminated with our solution. 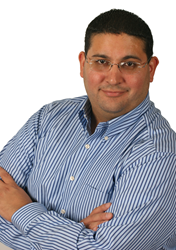 Angel R. Rojas, Jr. is president & CEO of DataCorps Technology Solutions, Inc. and has been a member of The ASCII Group since 2017.